Our focus is not only to provide a great product, but every aspect of the process from be safe – with a guarantee and pride of being cruelty free and natural – to the very last requirement to meet our high quality standards. Being a Norwegian brand, also make us proud to present a scandinavian approach, within scents and our delicate use of oils. 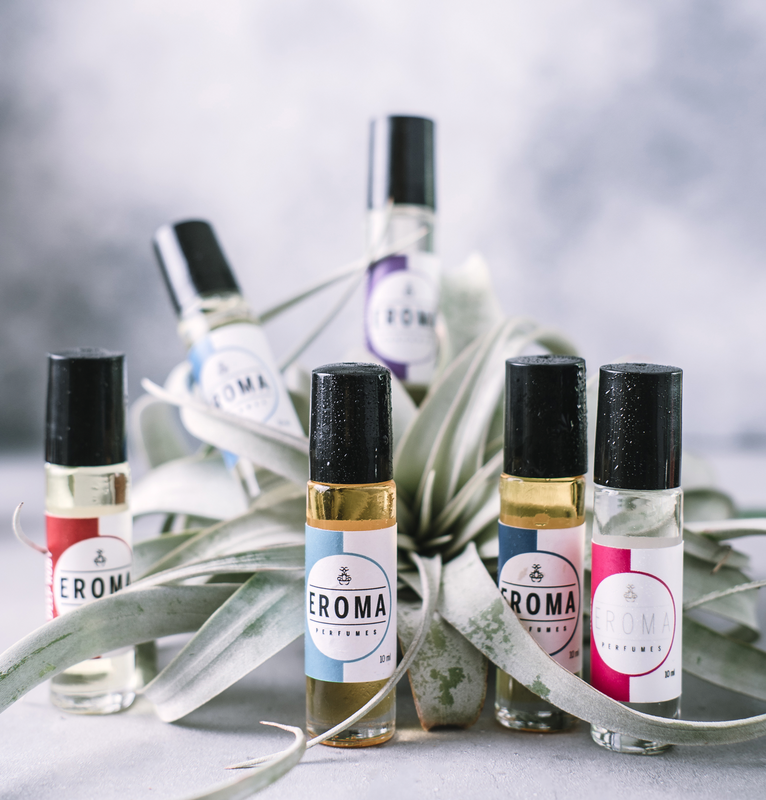 Carefully selected ingredients, and a distillation method that runs back to the old persian empire, we present the scents of Eroma Perfumes. Made from botanical sources, no GMO and no ingredients from animals. It is not mixed with alcohol and therefor gentle to the skin, and a more long lasting scent. The scents are for both men and women. Bottles that are easy to carry and travel with, and with a rolltip that makes it easy to apply. For our gentlemans section we have developed a serial of beard oils. If there’s something we truly know – it is oils! 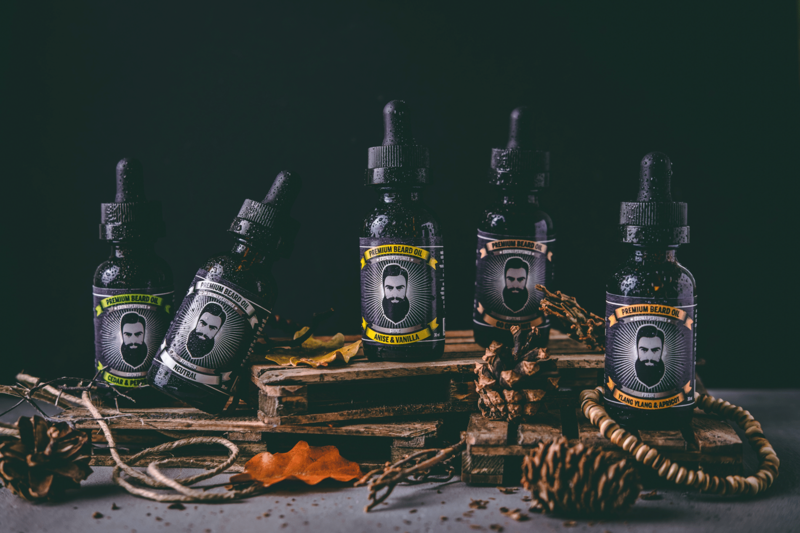 Our beard oils are made with organic ingredients, and come with five great qualities, mild and interesting scents and a reduced greasiness to the oil. We are expanding, and looking for more retailers. If you have a Barbershop, Beauty saloon, Vegan-/organic shop, or something fitting to our products – please contact us for more information. Our section “EromaTerapi” sets focus on your well being. Bring the spa home and enjoy the relaxing sensation.